Video games pioneer Atari has filed for bankruptcy in the US, in a bid to protect itself from its French parent company’s debt problems. The firm that gave the world Pong more than 40 years ago wants its US business, along with three other companies, Atari Interactive, Humongous, and California U.S. Holdings, to be separate from the French parent company known as Atari S.A., which is having “structural financial encumbrances” Atari said in a statement. Over the next three months, the three US companies expect to either sell all their assets (including all its brands and logos) or reorganize the companies in such a way that they would be separate Atari S.A.. During this period, it is expected Atari will conduct its normal business operations. The Atari-owned firms filed petitions for relief under chapter 11 of the US bankruptcy code in the US Bankruptcy Court for the Southern District of New York. 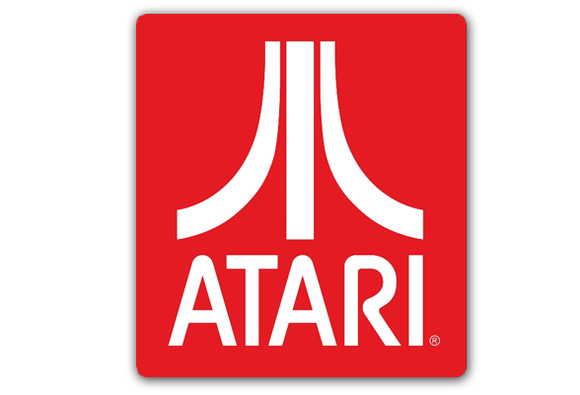 Atari has just 40 employees in the US and is run by Chief Executive Jim Wilson, who joined the firm in 2008 and took the helm in 2010, when he became CEO of the French parent. Since 2010, Atari shifted its business model from retail game titles to digital games for iOS and Android. This, the company claims, has brought in the revenues from digital downloads and advertising, which has lined the pockets of Atari S.A. in France through 2011 and 2012. Atari S.A. had not been profitable for about a decade before that. Some of the popular digital games titles released by Atari on mobile platforms include Greatest Hits, Outlaw, Breakout and Asteroids Gunner. The company has previously announced upcoming mobile and tablet games based on the Rollercoaster Tycoon franchise and Atari Casino. It’s not clear yet who might step up to buy Atari’s U.S. operations. Meanwhile, the French publicly traded company would have to find a buyer or dissolve.